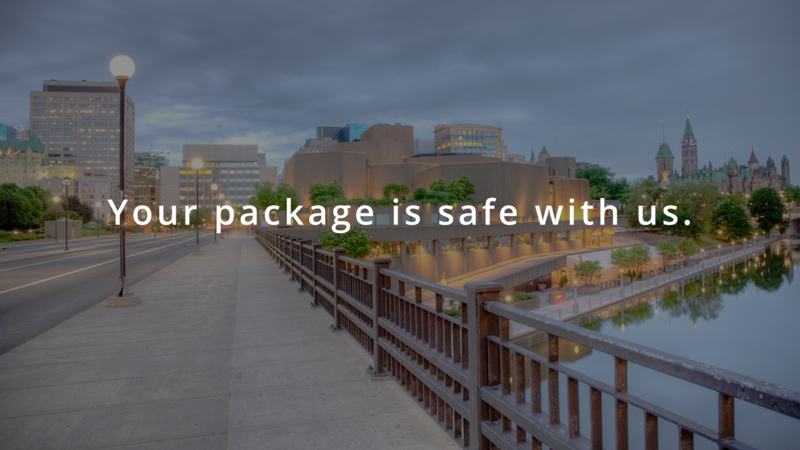 Ottawa Courier Service | Gopher It Deliveries – Ottawa's friendliest local courier service. Family owned, unbeatable rates, familiar faces. Trust your documents and small parcels with us!